We often find ourselves trying to do more with less time and if you're looking for a way to stay fit, whilst enjoying your holiday, cycling can be the ideal way do so. Riding a bike you can get off the tourist trail and help you discover city destinations as a local, discovering hidden gems and corners outside of the most known routes. 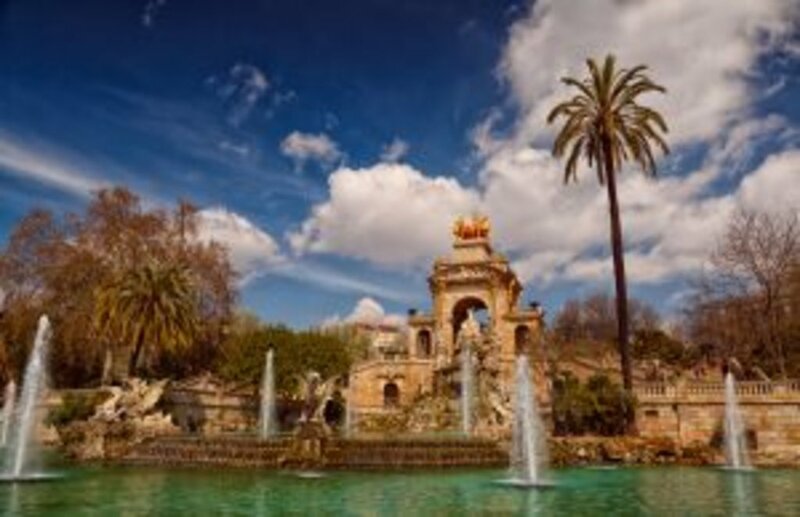 Hit the streets of Barcelona and discover the iconic sights and hidden gems of the city. Pedal along charming alleys and the bustling promenade before treating your taste buds to delicious tapas made from fresh, locally-sourced ingredients. This leisurely Barcelona bicycle touroffers you a new way to see the bohemian side of the city away from the crowds of regular tours. Feel the wind in your hair as you ride down twisting alleyways, past famous monuments such as La Sagrada Familia and through traditional markets. Bicycles are to Amsterdam what skyscrapers are to New York-or what gondolas are to Venice. 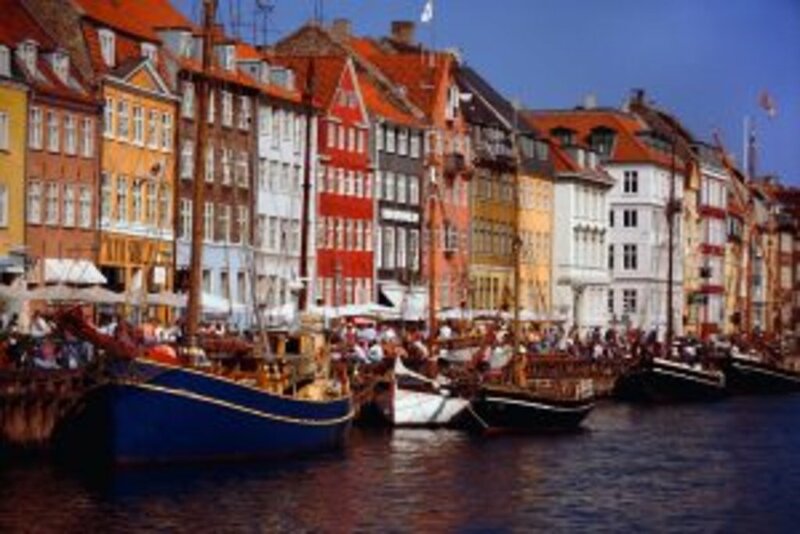 They are an ever-present attribute of city life and an integral part of its culture. Two-wheelers carry young and old, whether they're rushing off to work or heading out to see friends. 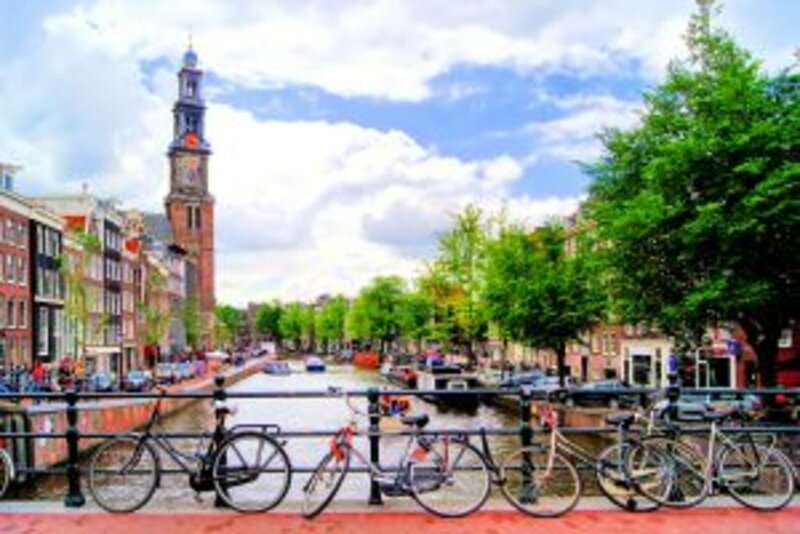 The Amsterdam City Bike Tourintroduces you to famous attractions, such as the impressive Rijksmuseum, the elegant Vondel Park, the infamous Red Light District and Anne Frank's house. 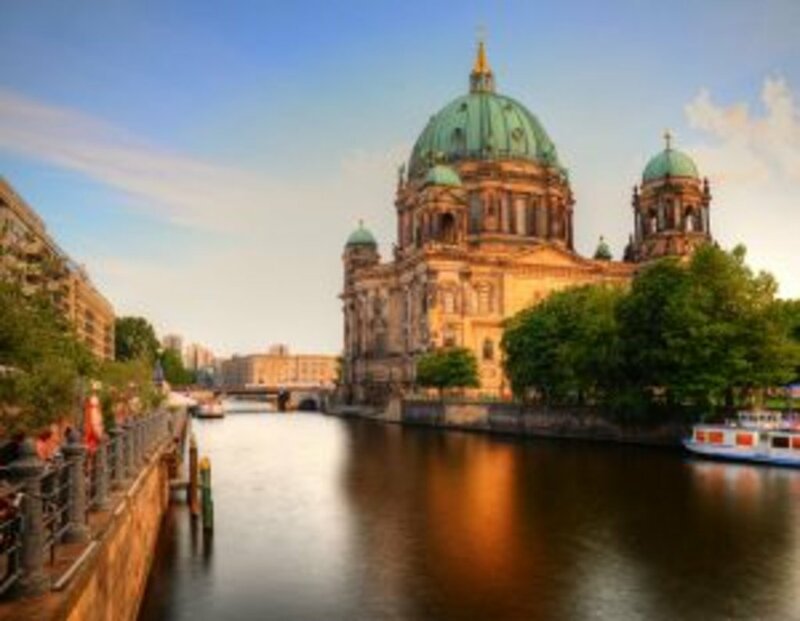 Cycle the streets on a Berlin Bike Tour through the city's multicultural and contemporary attractions. Pedal along the runways at Tempelhof Airport, experience examples of urban renewal - such as the Art House Tacheles - and learn why counterculture is considered an integral part of life in the Kreuzberg district. Uncover the hidden treasures and landmarks of picturesque Sintra with a pedal through its charming streets and UNESCO-listed monuments. 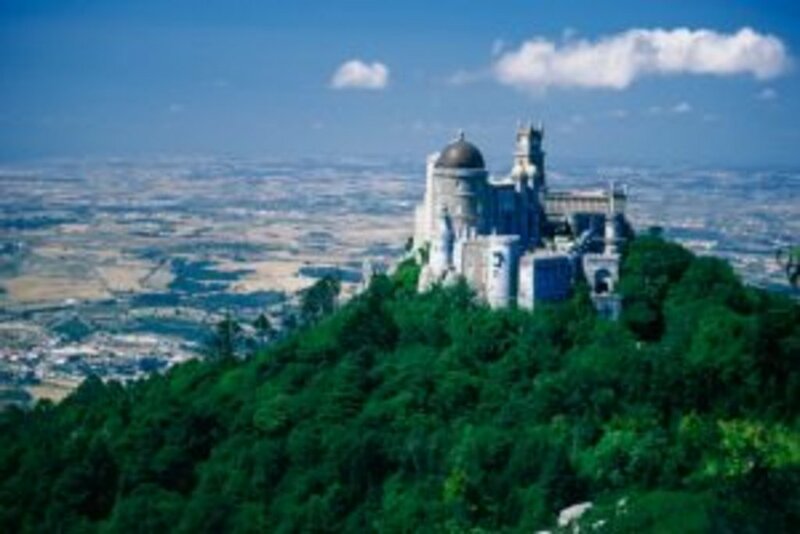 With an ancient Moorish castle, the odd and imaginative 19th-century Pena Palace and beautiful gardens, there's much to discover in this delightful town steeped in Portuguese legend. Try the Sintra cycling experience.